Rodial founder, Maria Hatzistefanis, is a full-on business woman. In 1999, the former editor, who grew up in Greece, saw the need in the market for a serious skincare range. Now, almost 16 years later, the company has grown into a worldwide beauty brand that has recently launched its first makeup line (in Switzerland exclusively available at Marionnaud from April). The charming brunette likes to recharge her batteries over the weekend in the English countryside. Your favorite place to be? 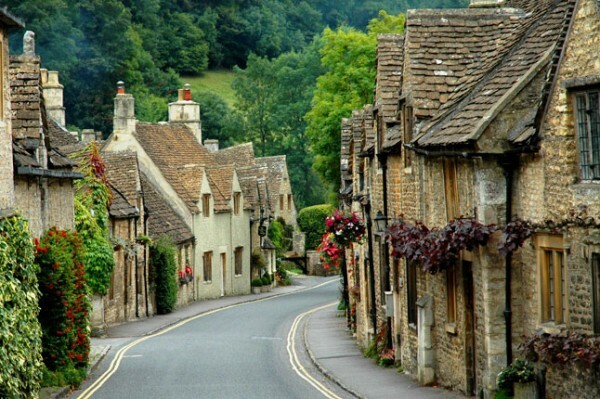 We have a place at the COTSWOLDS, UK, an area of hills open countryside and historic villages north of Bath and west of Oxford, where we go at the weekend. It is my sanctuary where I can chill, do a lot of yoga and be close to nature. 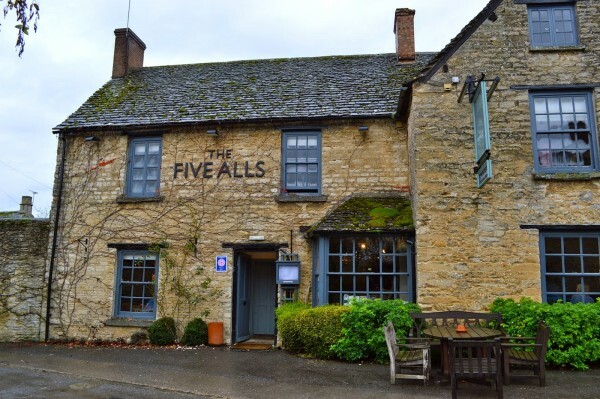 THE FIVE ALLS. It looks like somebody’s house, very homely. 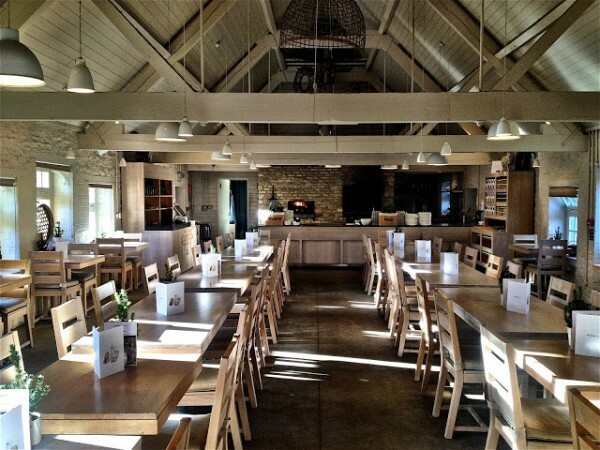 The DAYLESFORD ORGANIC FARM. They serve all organic food. I love their superfood salad with bee pollen. 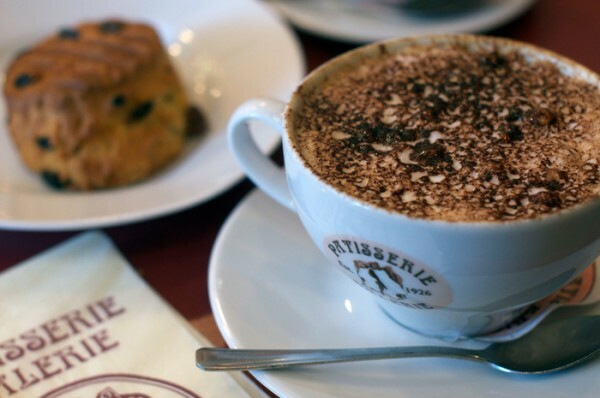 PATISSERIE VALERIE– the best place for the most delicious scones. 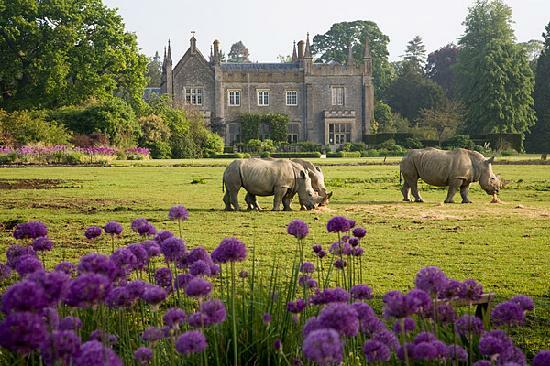 COTSWOLD WILDLIFE PARK – my kids just love it. They even have lions there. WALKING the dog and the kids. It is our time when we can be together without any distraction, when they tell me all about their week. 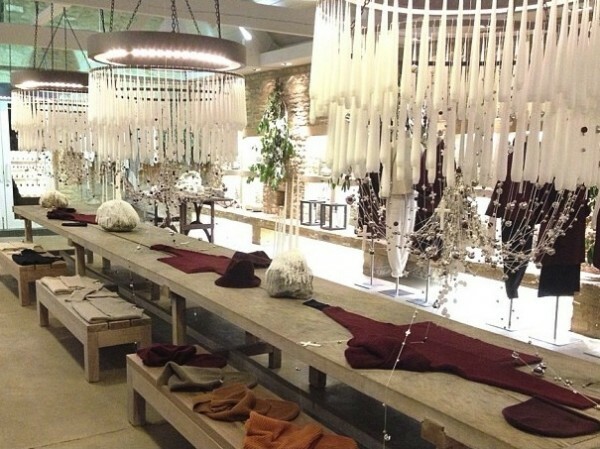 BAMFORD BARN for luxurious cashmere blankets, it’s all about at-home luxury. 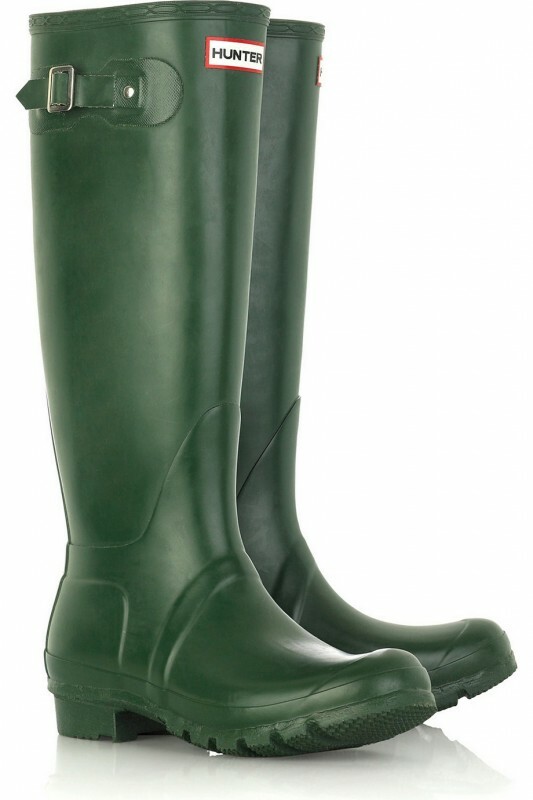 HUNTER BOOTS, they look stylish and are a necessity for long walks. Your beauty musts for the weekend? 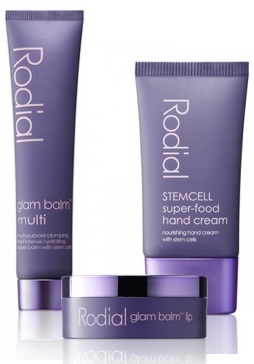 The RODIAL GLAM BALM MULTI that I use as a nourishing mask, it’s the ultimate multi purpose product, GLAM BALM LIP and STEMCELL SUPER-FOOD HAND CREAM. The favourite music while you are there? 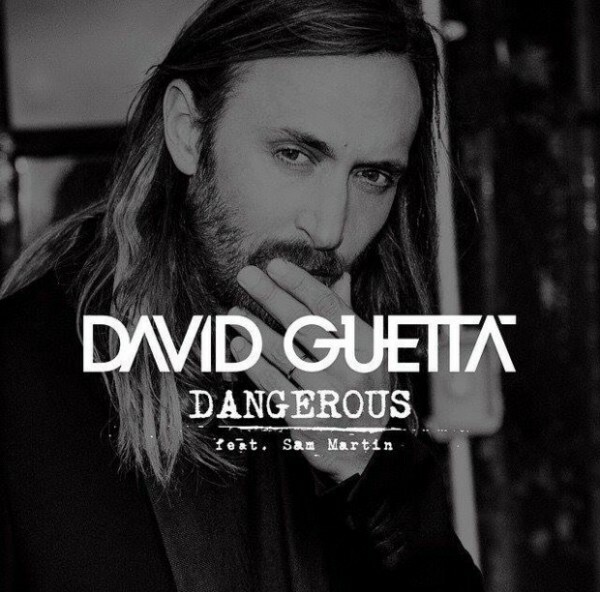 Anything by DAVID GUETTA, very uplifting and cool sounds. Your favorite book to read over the weekend? 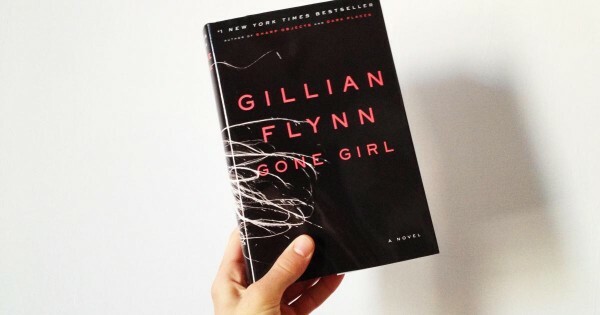 GONE GIRL by Gillian Flynn, it lets your mind travel away. 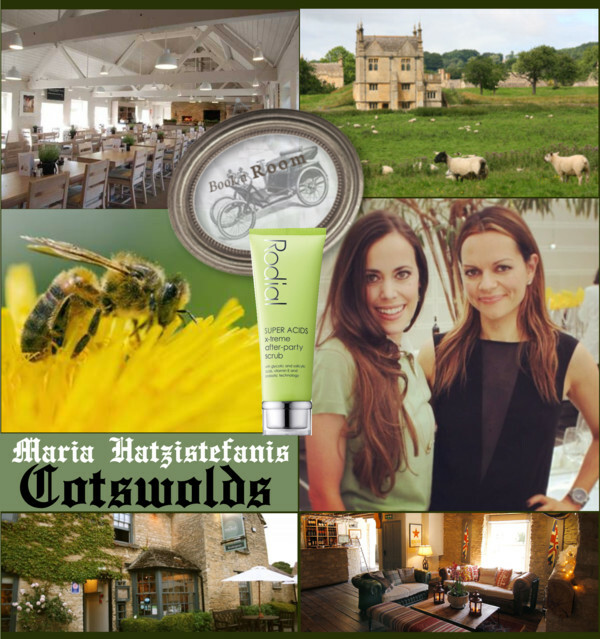 Thank you, Maria, for sharing your insider scoop on Cotswolds with us.